In the world, the art work will never be limited by the materials and ideas. 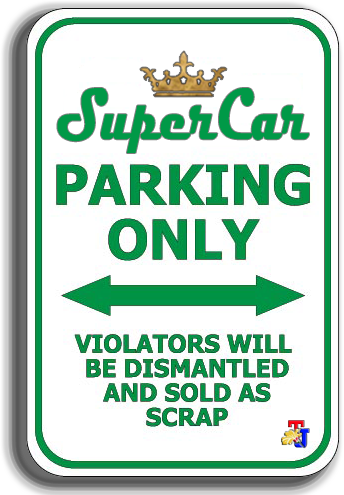 Similarly, the custom's world prevailing in the automotive scope. 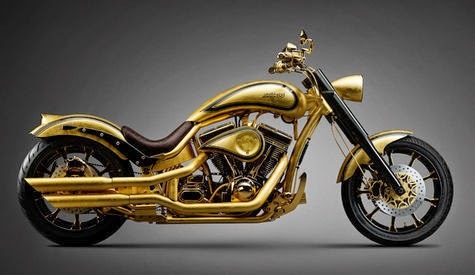 Brilliant idea that combines the luxury and the work of high art displayed by the work of the gold-plated custom motorcycle from Lauge Jensen which also decorated with diamond stones. 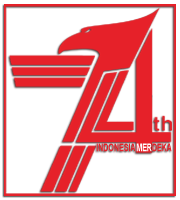 No fewer than 250 small pieces of diamonds attached in the motorcycle, with the totaled of 7 carats of diamonds. No less luxury, the bike's seats wrapped with shiny crocodile skin. 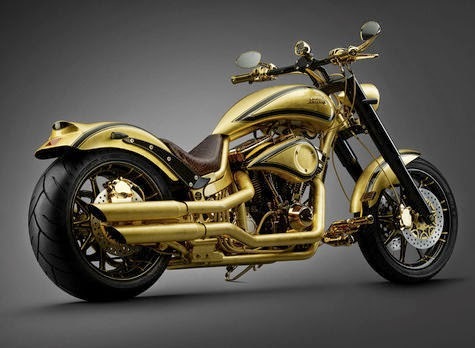 No single part of the custom motorcycle, from the ends of the front fork to the rear fender is plated with 24-karat of gold. The chooper is equipped with a V-twin engine, unfortunately there is no clear information about the motorcycle spec in question. 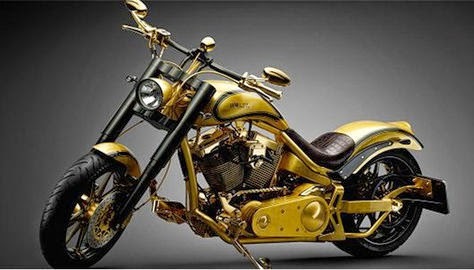 The gold-plated custom motorcycle has been ordered by a billionaire whose identity is kept secret. 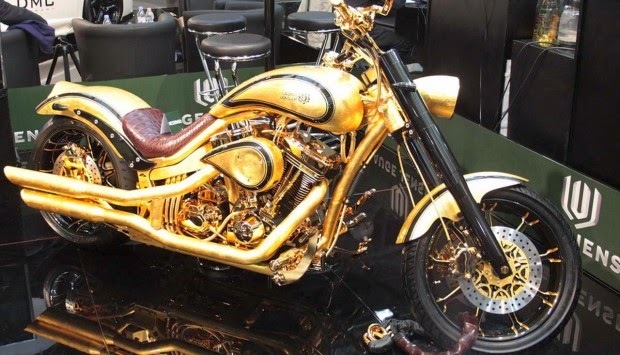 Many international media mention that the price of the custom bike is U.S. $850,000 or equivalent to Rp. 9.5 billion.